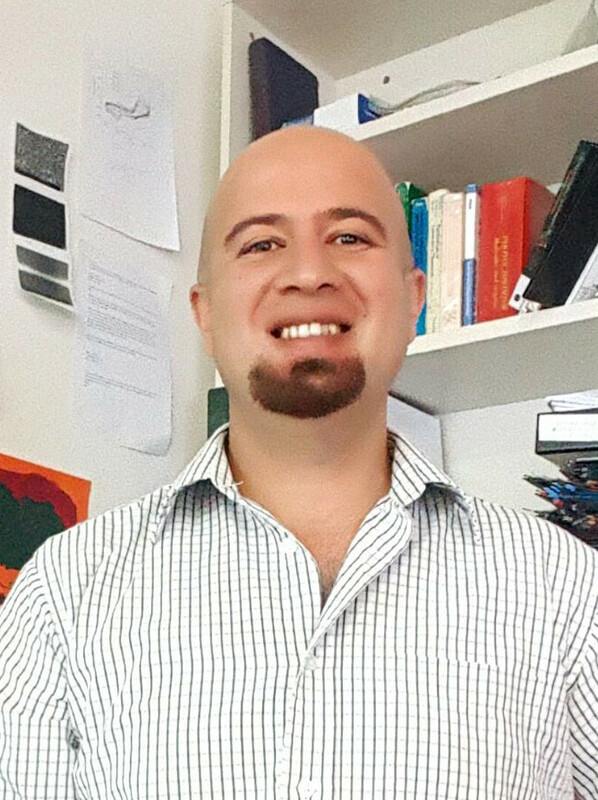 Dr Darwish is a lecturer and ARC DECRA Fellow at the Department of Chemistry, Curtin University. Dr Darwish uses scanning probe techniques including the scanning tunneling break-junction approach and a concoction of synthetic chemistry, nanotechnology and electronics to measure the electrical properties of single molecules. His research focuses on the fabrication of mechanically stable single-molecule circuits whose performance mimics that of standard micro-size electronic components such as diodes and transistors.